Tatiana Valerie’s Photography in Times Square, NYC! Last evening was super exciting for me — I experienced what it feels like to see my photography displayed on a gigantic street-corner billboard in Times Square. 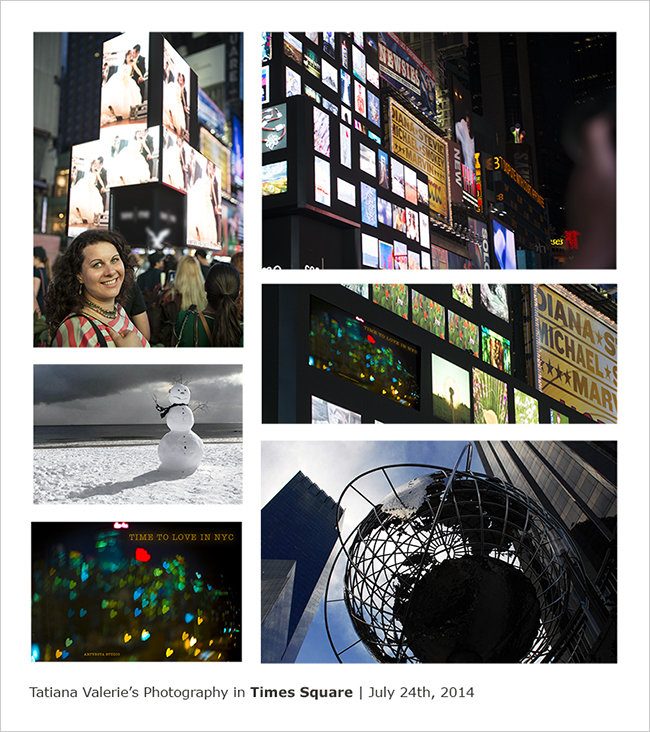 This wonderful digital showcase and the global art competition was a part of Art Takes Time Square project by See Me.